This piece is enriched with striking brilliance throughout to create an authentic diamond sparkle. It features an 19 round brilliant cut diamonds which are situated within three rows, the diamonds graduate in size and are set in a rubover millgrain setting. 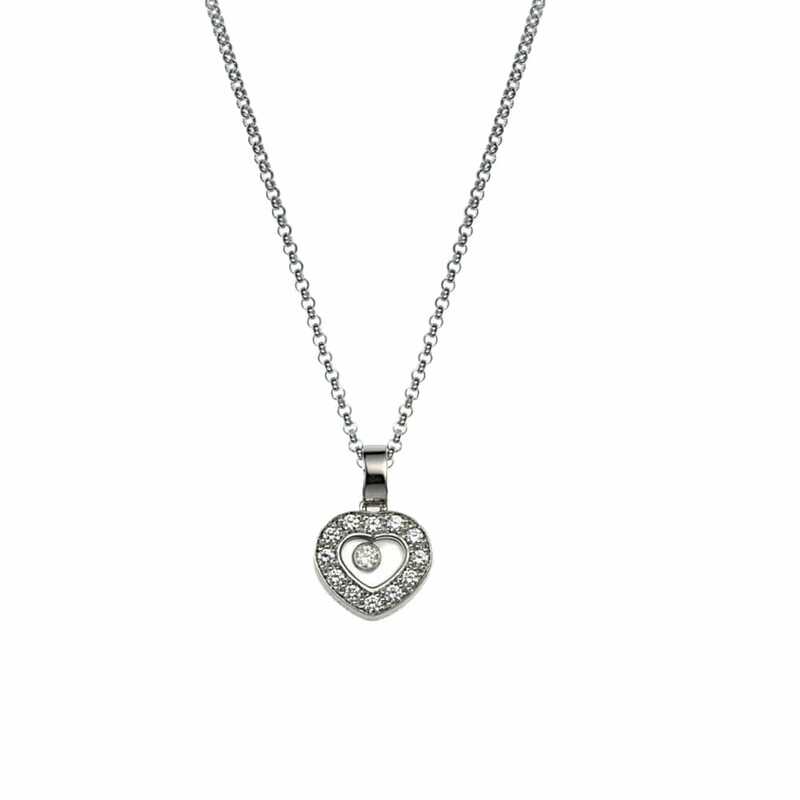 The piece itself is truly breathtaking and would definitely make a superb statement piece to any outfit, the silver tone of the design establishes it as a contemporary accessory which could be paired with quality platinum pieces from our other collections.